The Impl. 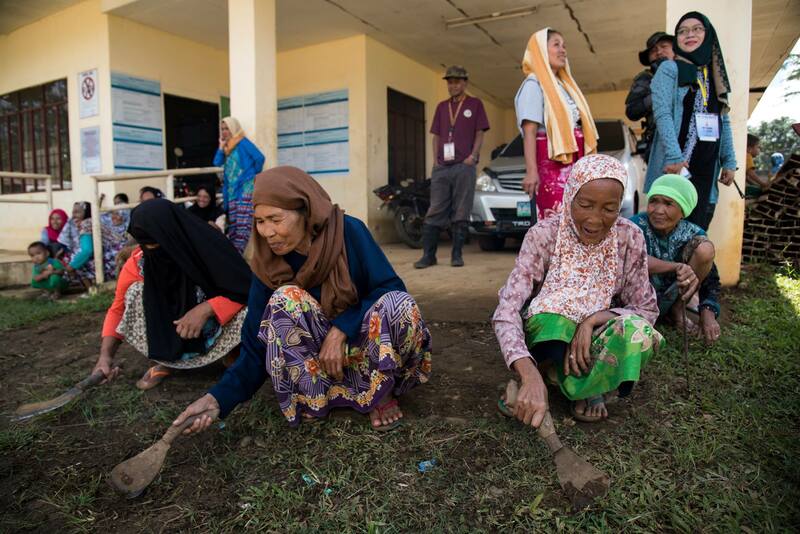 Project team just wrapped up its assessments in and around Marawi, and the situation is dire. We were particularly focused on the communities which absorbed the internally displaced persons around the city, accounting for 95% of the 200k people displaced by the Marawi Siege. The data shows that the most critical dynamic is that the Siege has dragged on far too long, exacerbating the humanitarian crisis and giving weight to the Islamic State’s claim that they are a viable fighting force. Having held out against the military for over 3 months certainly appears to strengthen that claim. 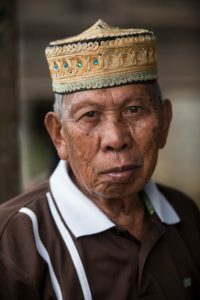 The population is angry and frustrated by the length of this fighting; it prevents them from returning to their homes and businesses (if they are still standing). Marawi City drives the economy throughout the Lanao del Sur region; by far the biggest identified need is support of livelihoods, both for the IDPs and the families that have so generously taken them in over the past 3 months. The survey data below demonstrate a small fraction of the enormous need of the people here. These are victims of the Islamic State’s newest assault on communities that simply want to live in peace and harmony. These people need your help and your contribution goes farther in Marawi than it will in most parts of the world. Impl. Project values transparency; we can and will show you where, how, and why your hard-earned money is put to the greatest benefit in these communities.